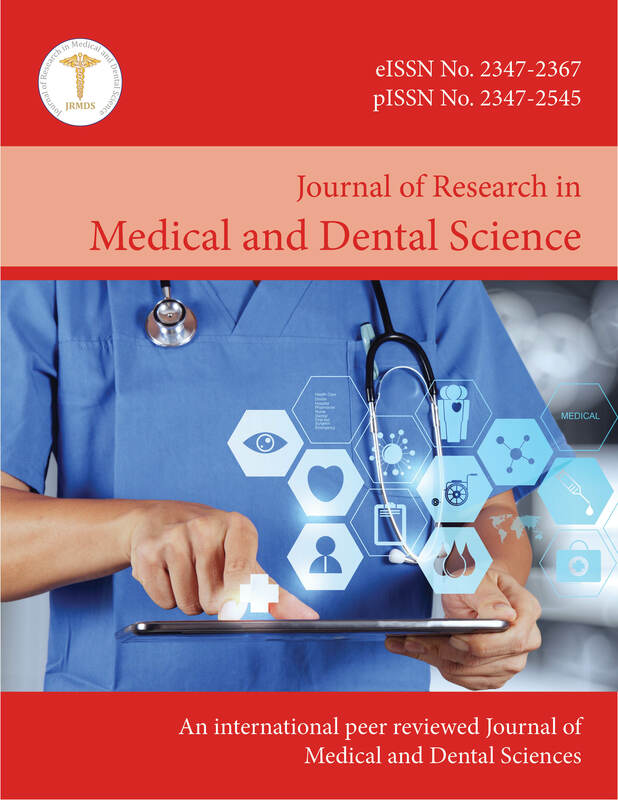 The Journal of Research in Medical and Dental Science is a peer-reviewed medical journal which publishes articles from Health Sciences which bear relevance to the current research scenarios. The Journal publishes original papers, reviews and other articles relevant to healthcare with the aim to promote advances in research in the field of Medicine and Dentistry. It also provides an opportunity for expression of individual opinions on healthcare.